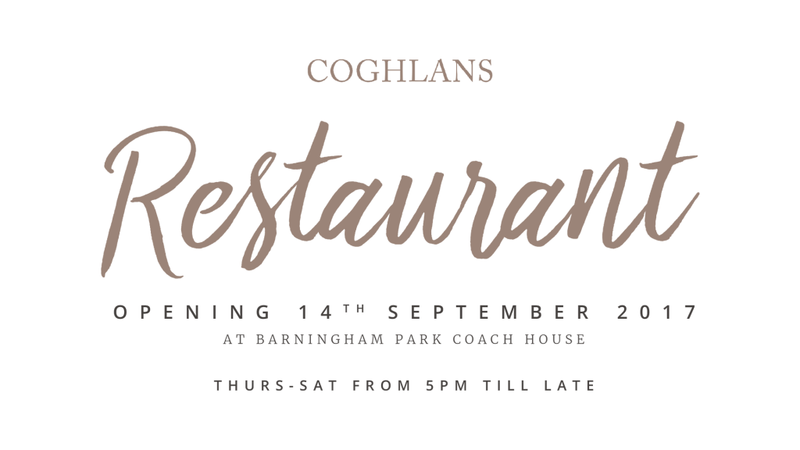 Just a quick note to say a huge thank you to you and all your team at Coghlans for your help and support both in the run up to and during our wedding day on November 23rd. It really was the best day of our lives and we keep receiving no end of compliments about the food and drinks and how smoothly everything ran on the day so a big thank you for that. It really was the best wedding food we have ever tasted!